We’re really excited by the evolving Jambé software and hope to get you all a preview very soon. New software, new sounds, and a New Year! 2016 is going to be a great year. 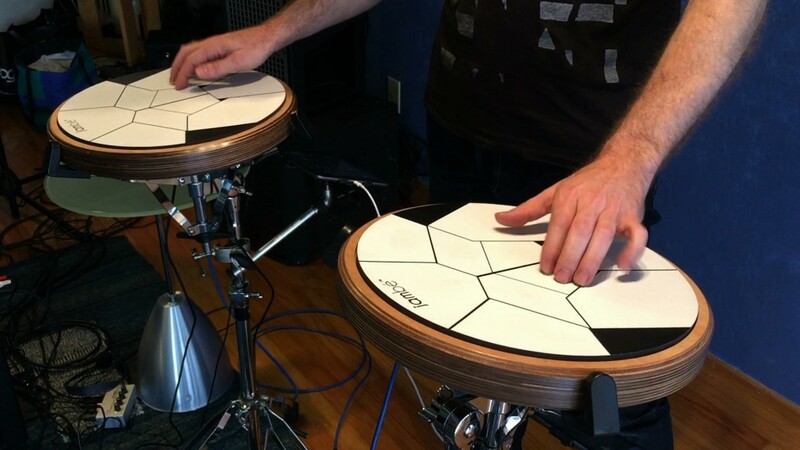 We’ll be in booth 1088 at the 2016 NAMM show, so be sure to drop by to see and play Jambé. We’ll even have updates on some of the musician jam sessions going on at the NAMM aftershow parties. Be sure to ask us for an invite. We’ll be turning on our online order system the week of NAMM 2016. There you’ll be able to place your orders for Jambé in both light and dark colored shells.